Choice of Broadsides: HMS Foraker is now out for iOS, Android, and PC. 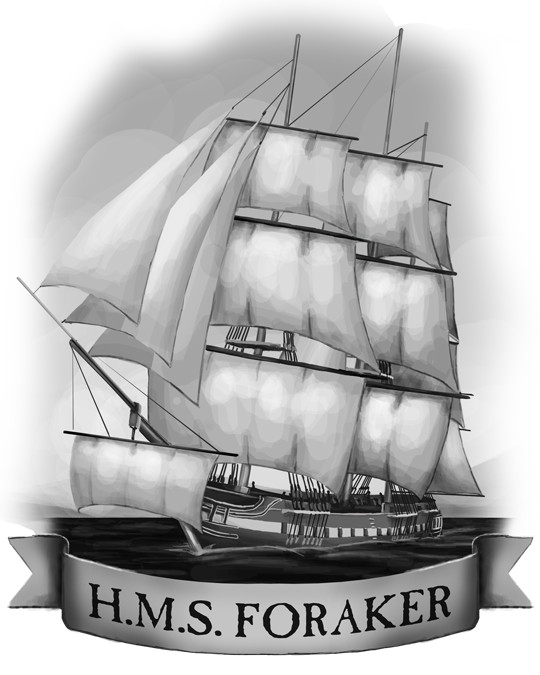 It’s a free, ad-supported title on mobile, and an ad-free version is available for $3.41 CAD on Steam.. HMS Foraker is a short naval adventure set in the world of Choice of Broadsides. 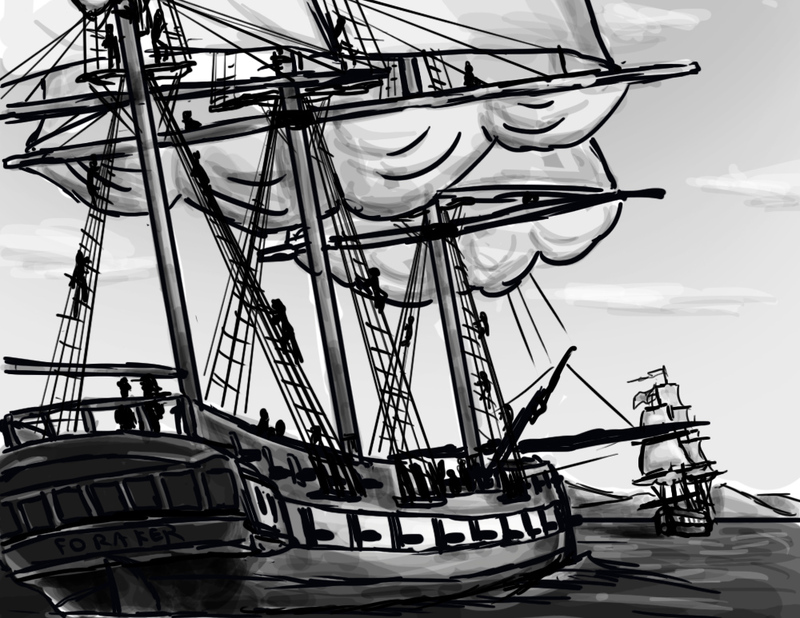 Command an Albionian frigate in an alternate history version of the War of 1812, patrol the coast of the New World, train your crew in the art and science of war at sea, and face down a powerful enemy warship in a battle which might decide the fate of the war. I hope you enjoy this little side project of mine. I’ve had a lot of fun writing it.